Live comfortably at The Groves Apartments! 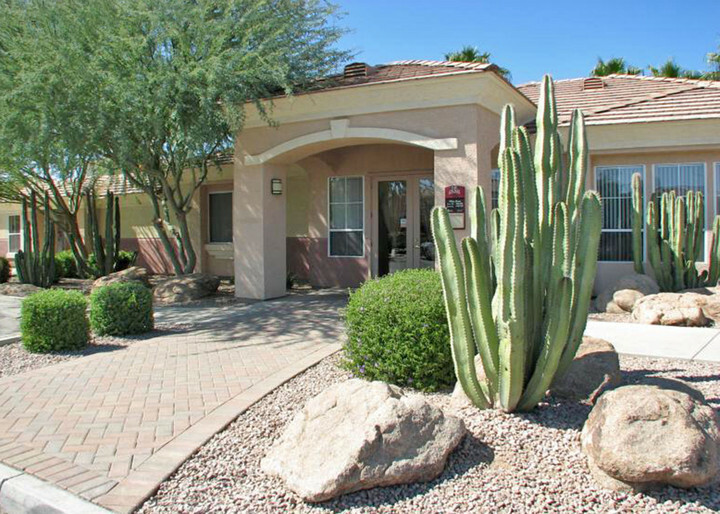 Constructed in 2003, our spacious floor plans offer walk-in closets, a private patio, and a fully equipped kitchen containing a refrigerator, dishwasher & disposal. 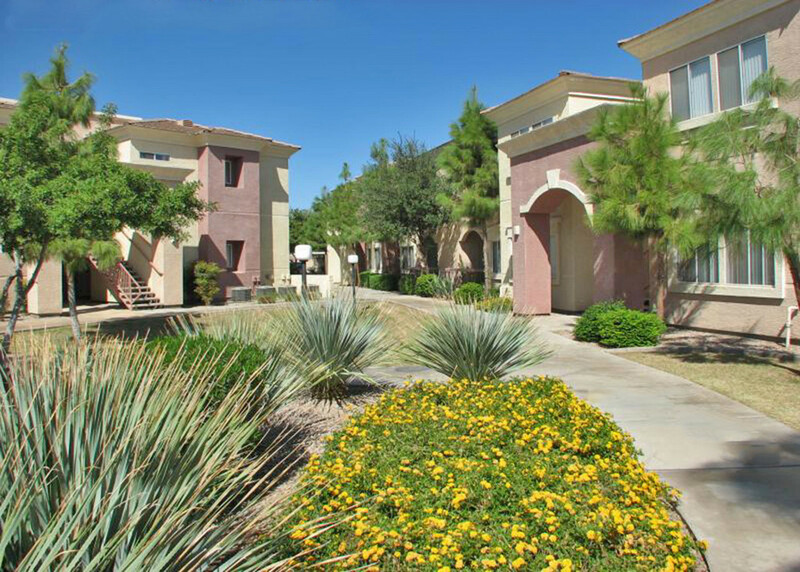 Our beautifully landscaped community offers numerous amenities, including a sparkling swimming pool, fitness center, playground, laundry facility & more! 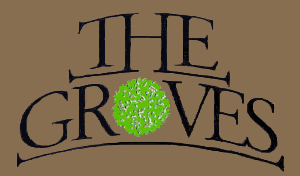 Conveniently located close to shopping, schools, and entertainment, The Groves is the perfect place to call home! One assigned spot per unit. We allow cats and dogs with a 25 lb weight limit. No exotic animals.